Like every other industry, the online marketing industry also has some trends that prevail for some time, and then are overtaken by some new trends. The trends in online field change with the mood of search engines. Every year sees some major trends dominating the strategies, and every coming year has some speculated trends. 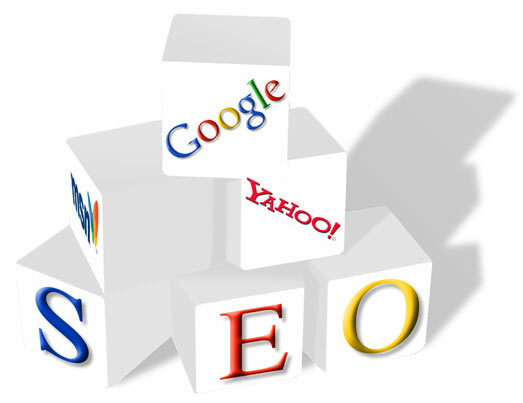 Certain speculations were made about the year 2012 pertaining to website marketing. 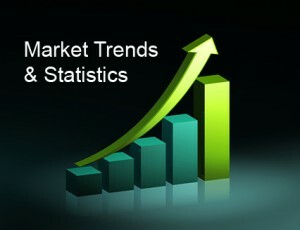 The major speculations about the online trends that will prevail in 2012 are given below. 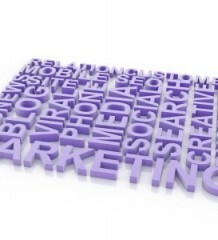 The increasing need of SEO has made it inevitable to be excluded from an online marketing campaign. Therefore, most of the businesses and companies are and will be looking to make SEO a part of their corporate, meaning that they will have SEO professionals working as employees of the company and not some third party professionals. The change in Google search result display, where the photo of the author now gets displayed alongside the content has resulted in making the marketing more effective. Now a user can get an idea about the page before visiting it, therefore, only effective pages will be there in the results. This display of snippets will become a compulsion, and SEO services providers will work on making the snippets display look best. Social media, which initially was dominated by Facebook, would now be taken over by Google+. With Google’s Search Plus Your World update, Google+ has become an integral part of the online marketing process. 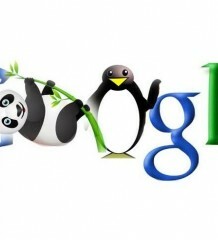 This trend of influence of Google+ will not diminish; rather it will increase with the passage of time in 2012. Therefore, the businesses who did not regard Google+ as important or a good tool for reaching customers, now seriously need to consider it and analyze the ways in which it can be used to boost social media marketing efforts. Besides the increasing influence of social media on search results, the traditional domain authority factor still rules the search result display. The backlinks from authoritative domains still supersedes the profiles on Google+ and other social media platforms. Therefore, no matter whatever other trend prevails in 2012, domain authority will still remain the constant factor in affecting search results. In short, the above-mentioned are the speculated trends, which are going to prevail in the online marketing arena in the year 2012.